There are very few words to describe what it's like to witness a love like this. 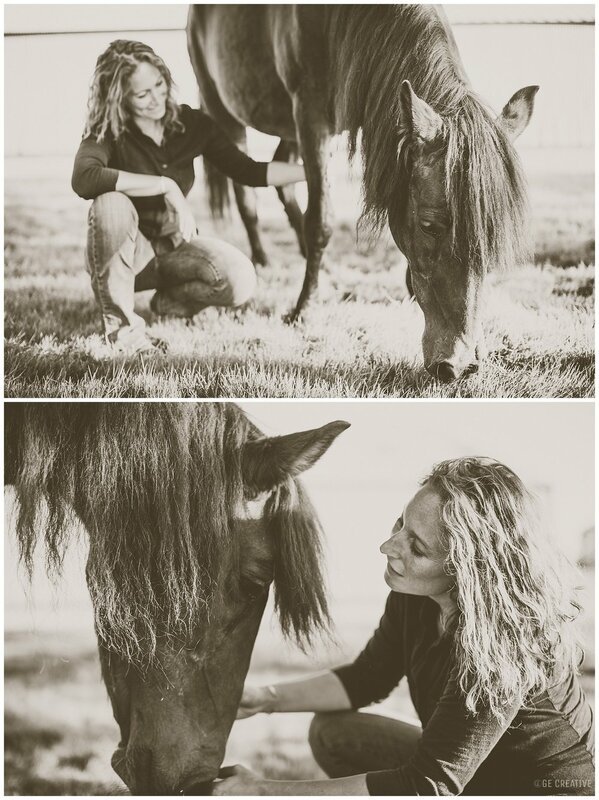 A few weeks ago I got a call that I know was difficult to make and all too familiar... Kristen reached out because she knew her time with Dreamer was dwindling. 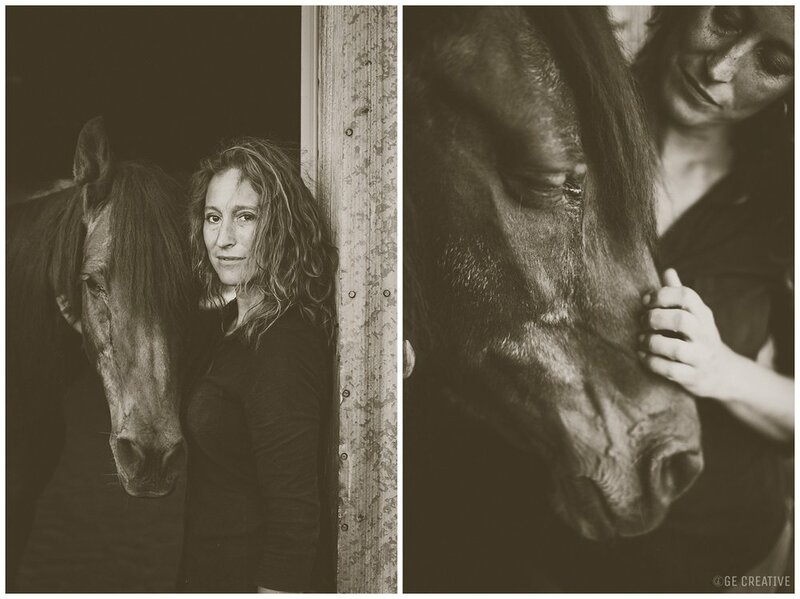 For 29 years they have been a team, and over all those years they developed a bond and connection us horse people hope to achieve. Kristen invited me in to capture their relationship one last time. The entire time I spent with them was filled with stories and memories. I could sense the weight of the world in Kristen's voice... the uncomfortable reality that their time together was coming to an end. Although sad, our time together wasn't spent grieving. But rather, we talked about all the things she loves about Dreamer, what he's taught her over the years, and how special their relationship is. 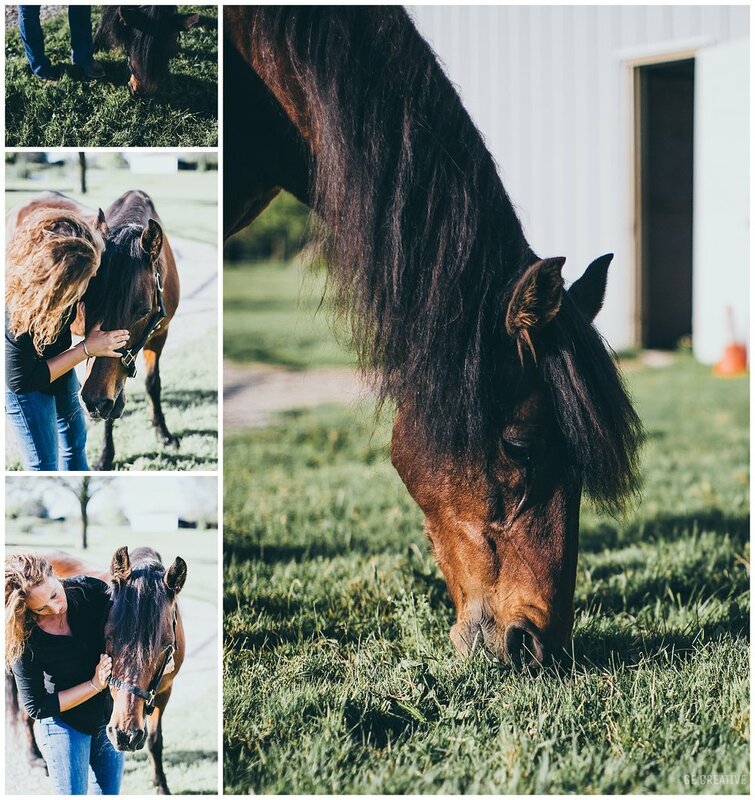 Here's to slowing things down, soaking in the sun, grazing to his hearts content, smelling his mane one last time, and savoring what it's like to be in his presence. There are even fewer to describe what it's like to lose it. I found out this morning that their time together has ended. My heart is so beyond heavy and hurting. You can prepare as much as possible but the feeling is still surreal. 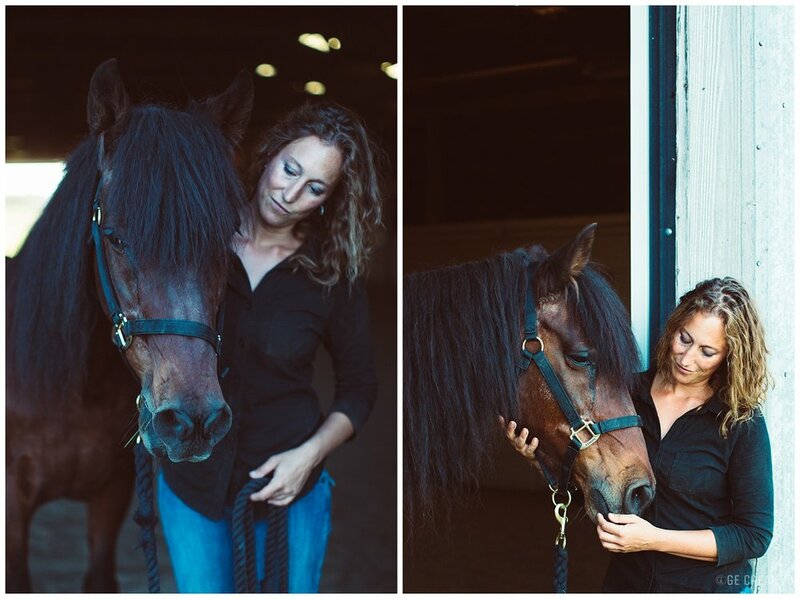 My thoughts are with you Kristen, loosing a horse is never easy. I'm sure Luxe is waiting at the gate to greet your beloved Dreamer.